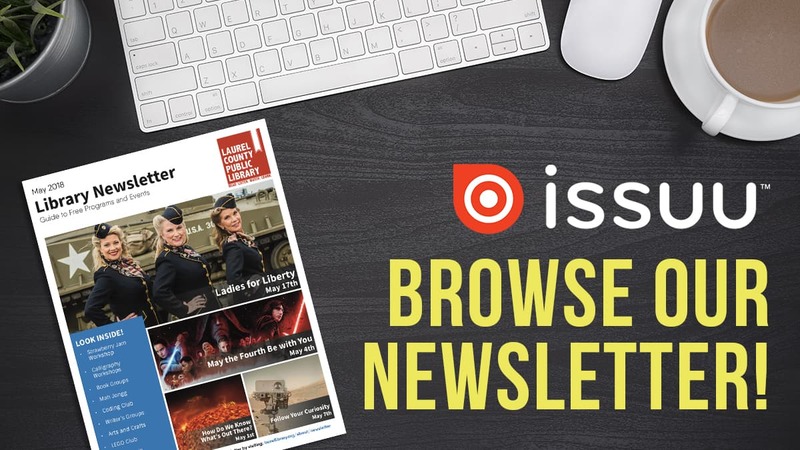 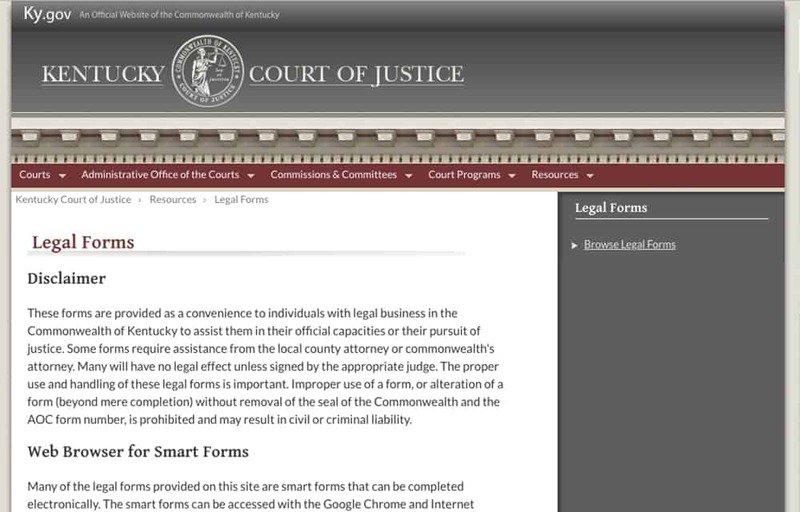 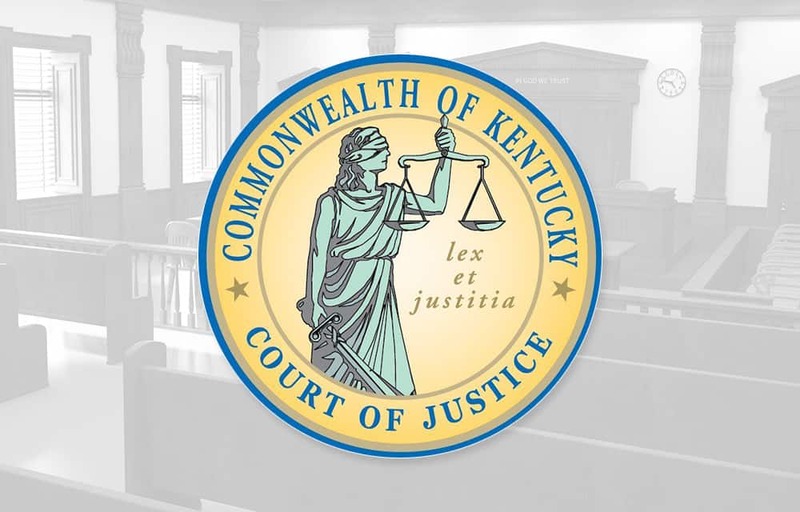 This site provides forms as a convenience to individuals with legal business in the Commonwealth of Kentucky to assist them in their official capacities or their pursuit of justice. 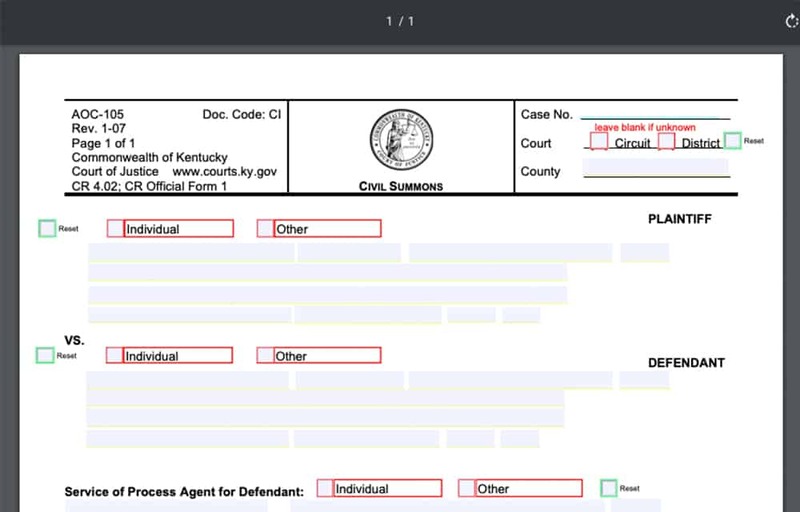 Some forms require assistance from the local county attorney or commonwealth’s attorney. 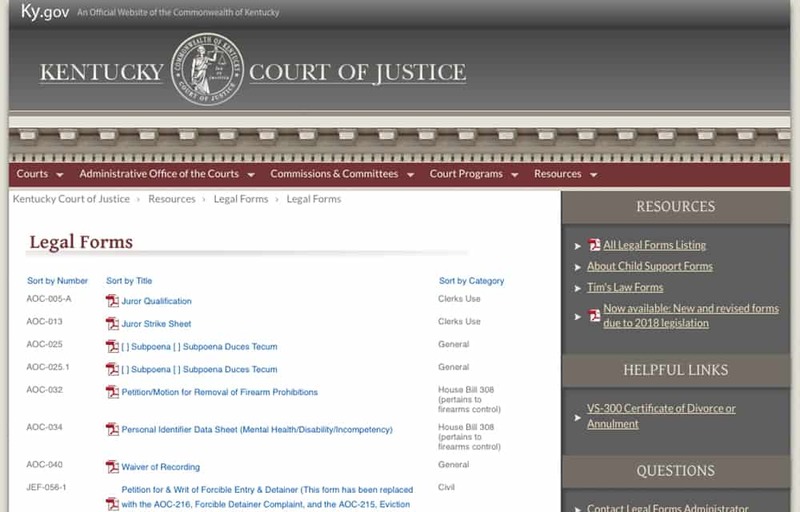 Many will have no legal effect unless signed by the appropriate judge.